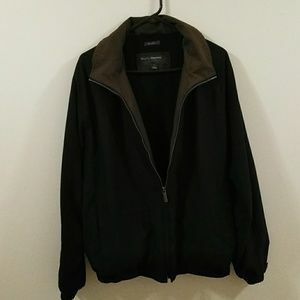 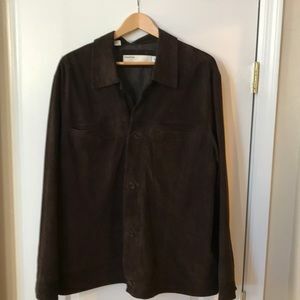 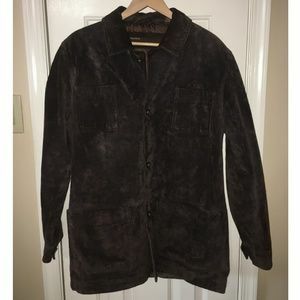 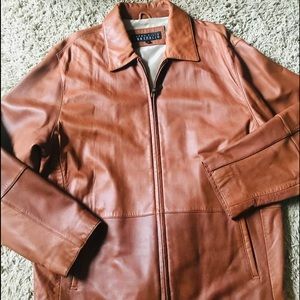 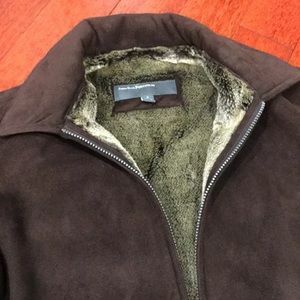 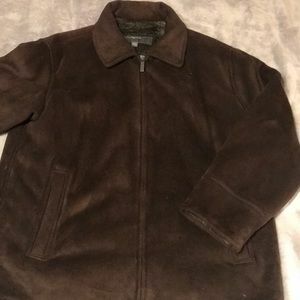 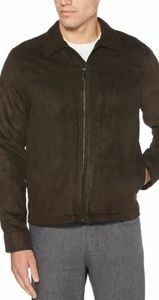 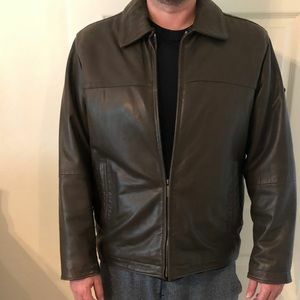 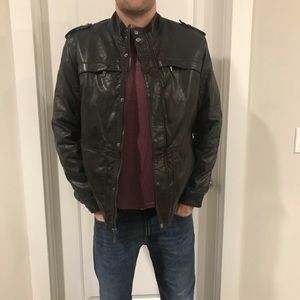 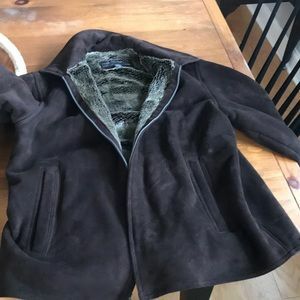 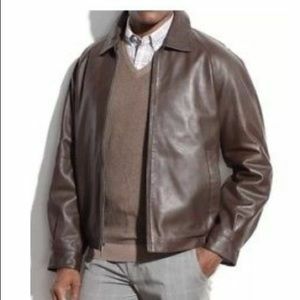 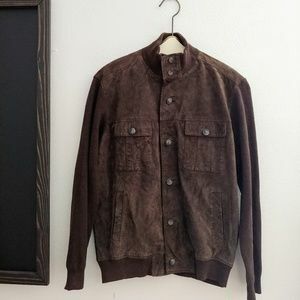 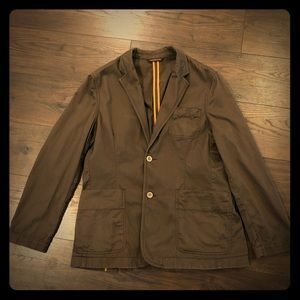 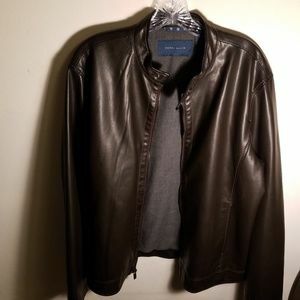 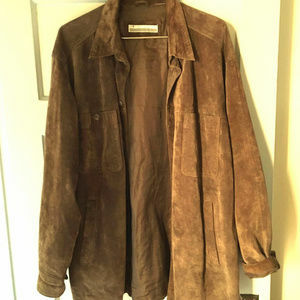 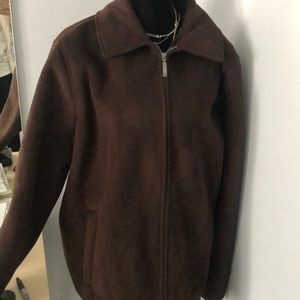 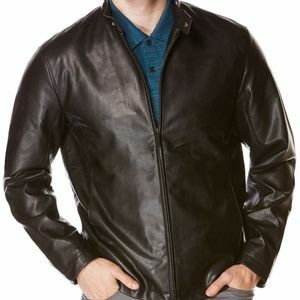 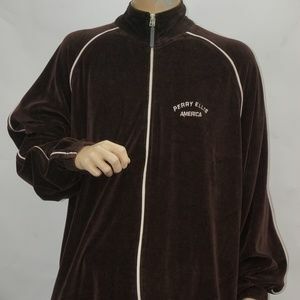 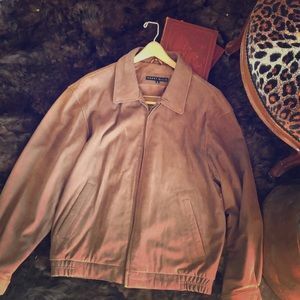 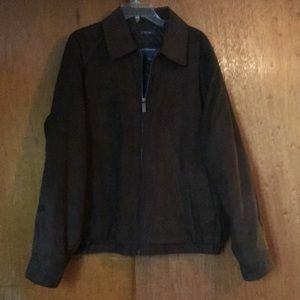 Perry Ellis Men’s Jacket, Size L.
Perry Ellis Portfolio jacket size L.
Perry Ellis brown suede men’s jacket. 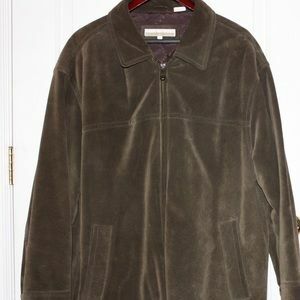 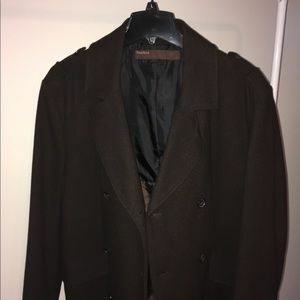 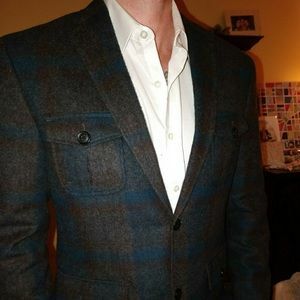 Microsued Perry Ellis coat, size L, A+ condition. 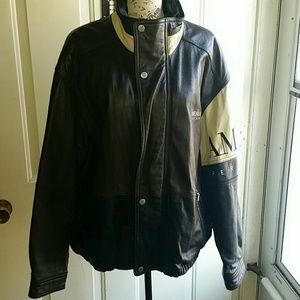 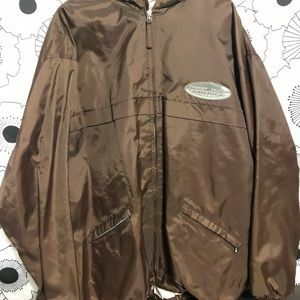 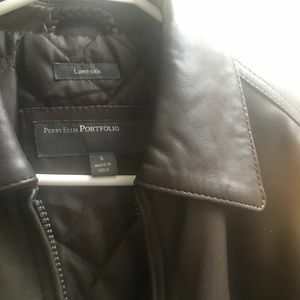 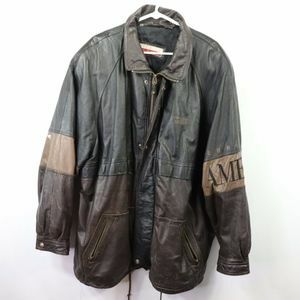 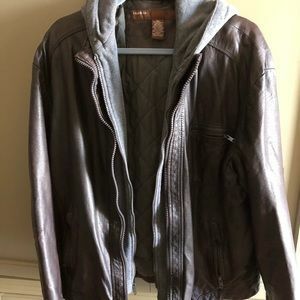 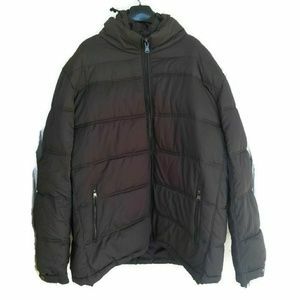 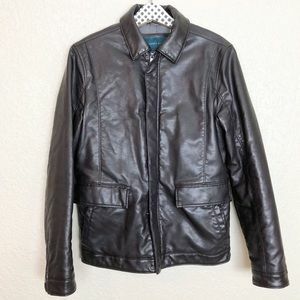 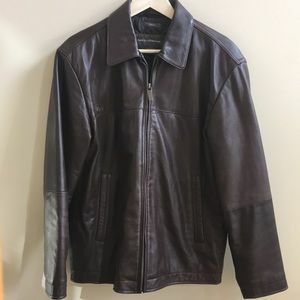 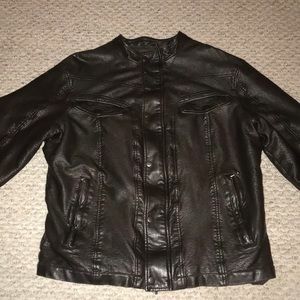 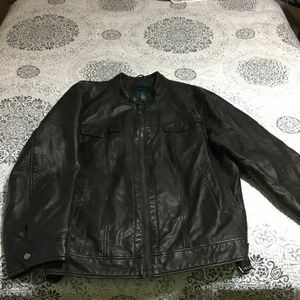 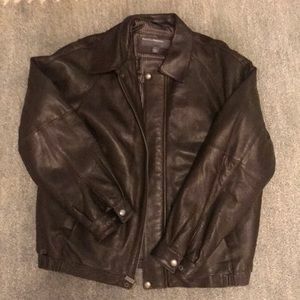 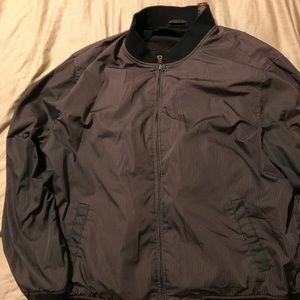 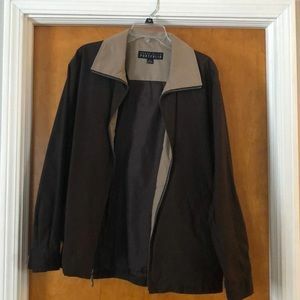 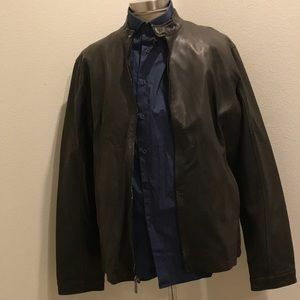 Men’s Perry Ellis Bomber Jacket size XXL.